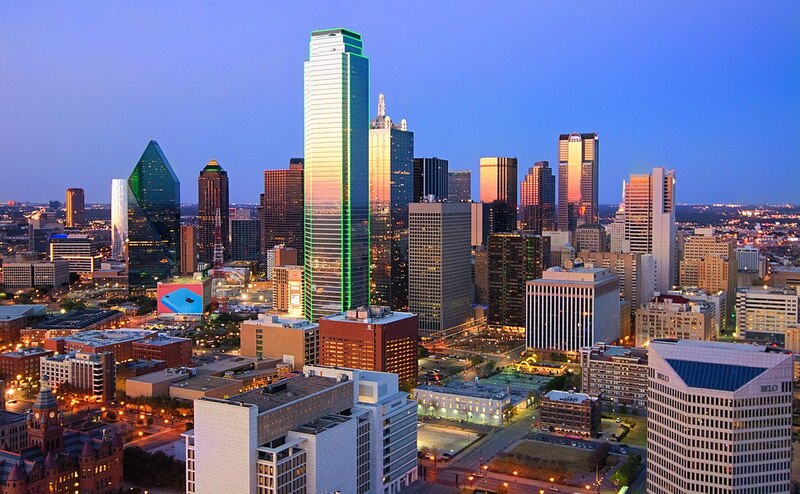 Conservation Efforts in Dallas - Save Dallas Water! How Are We Doing as a City? 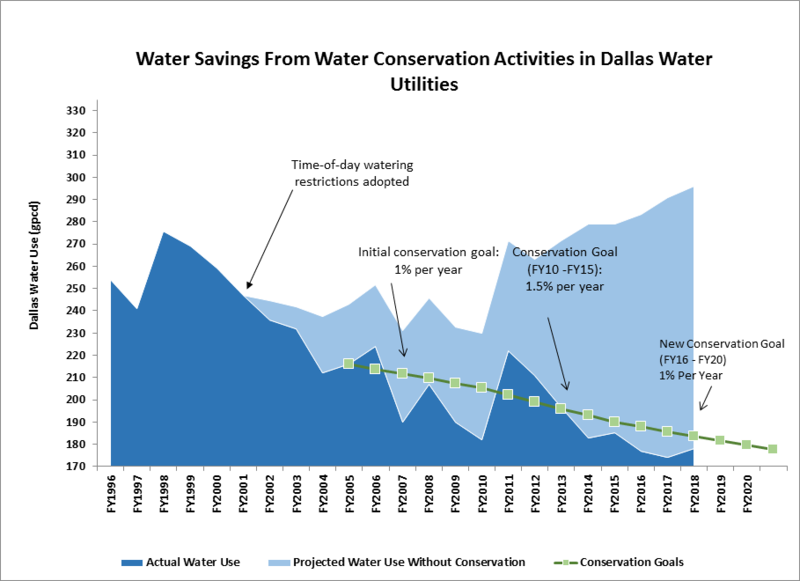 City of Dallas Water Utilities has had conservation programs since the early 1980’s. Over the years those activities increased to include children’s activities, water conservation seminars/workshops, an annual Water-Wise Landscape tour and more. In 2001, the Dallas City Council took conservation efforts to another level by adopting an irrigation ordinance which included time-of-day watering restrictions.